Summer is always a busy time for us here at Eisenhower Center in southeast Michigan, and this July has been no different. 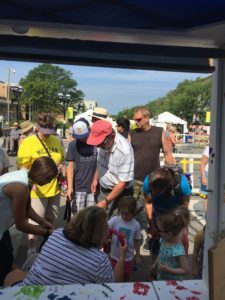 This past weekend we supported the Brain Injury Association of Michigan (BIAMI) at the Ann Arbor Art Fair by giving away cooling neck-wraps made entirely by our clients as a vocational opportunity. Through the effort of these dedicated clients and a handful of volunteers from Eisenhower who braved the heat and humidity, we were able to raise over $600 for BIAMI! All while educating the public about heat stroke as a form of brain injury, and providing a much love fashion accessory to children and adults of all ages. 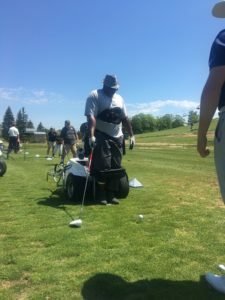 Our amazing recreation department also took our clients into the community for a round of golf. What was different about this outing? We were able to utilize specially adapted equipment allowing individuals with mobility limitations to engage in a way not possible before. All the clients who went out had a blast and we were happy to provide the opportunity. Eisenhower Center is always looking for new ways to adapt every-day activities for injured individuals who are working to get back to pre-injury activities. 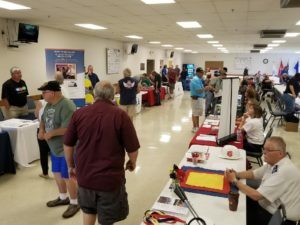 Eisenhower Center also went out to support Congressman Tim Walberg (MI-07) at the Monroe County Veterans Claims and Resource Fair. The purpose of this non-partisan event was to work with Veterans Benefits Administration and Health Administration staff to check veteran eligibility, to assist veterans with benefits enrollment, and to educate them about various services offered to aid them. Eisenhower Center was proud to be at the event and to support vets. Lastly, it’s important to work hard, but it’s also important to have some fun. So, in an effort to beat the heat, we had…water wars!!! 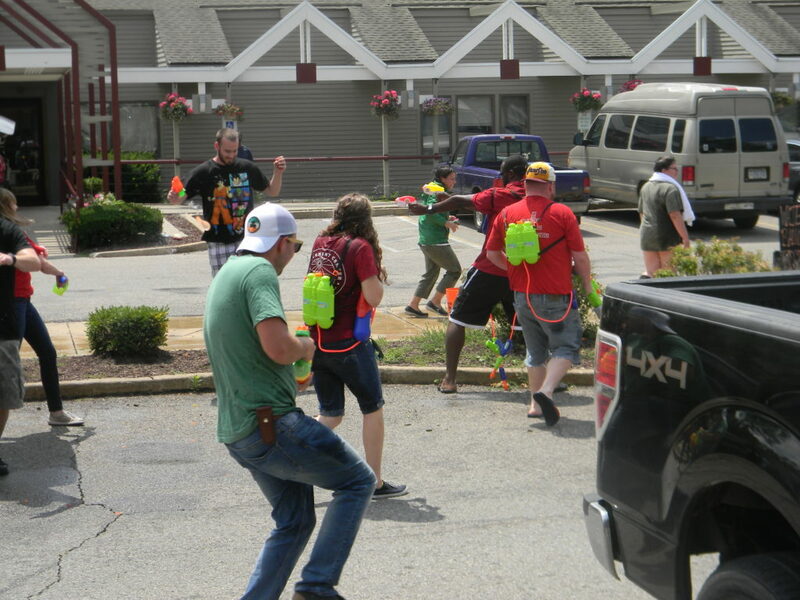 Eisenhower Center staff and clients all had squirt guns and water balloons and – safely – engaged in some summer fun. The picture below shows some of the fun everyone involved had.